Helped my plantar fasciitis immensely These foundations really helped my feet. 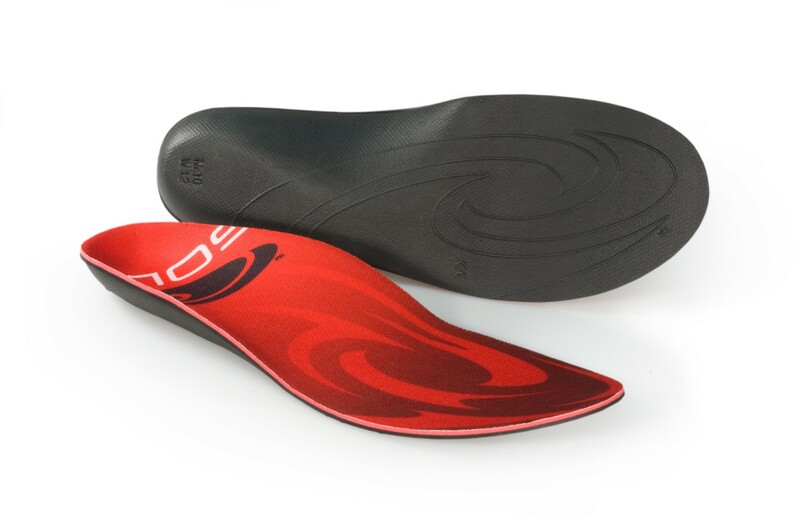 They provide support where support is needed and mold to give comfort where molding is needed. How do it know? (That's from a Cajun joke about a Thermos bottle. 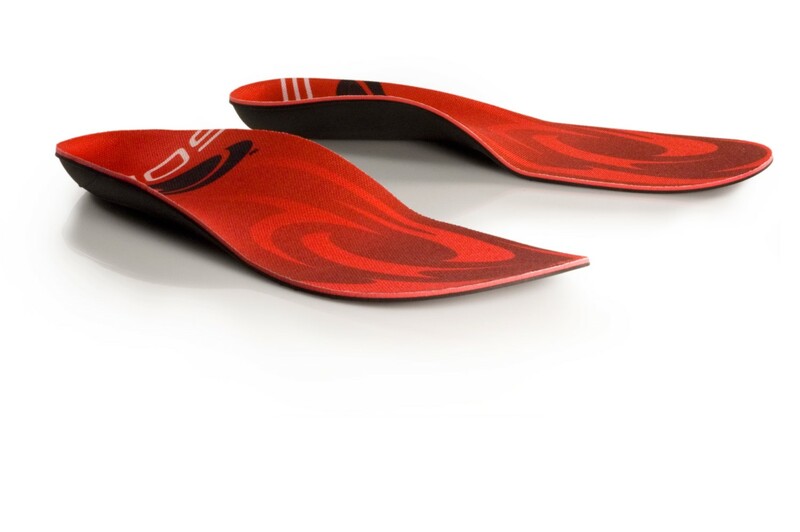 Great product for the Pricepoint I have experience with several non prescription orthotics. I use them in my hiking boots, ski boots, bike shoes, running shoes, and work boots. 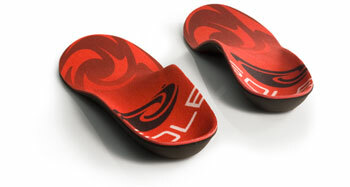 In the past I have used Superf*** trim to fit, but I find SOLE to be a better product for the same price point. I still use my custom cork Superf*** in my one pair of my ski boots and a pair of my hiking boots, But these are close to comparable to those customs at a third of the price. 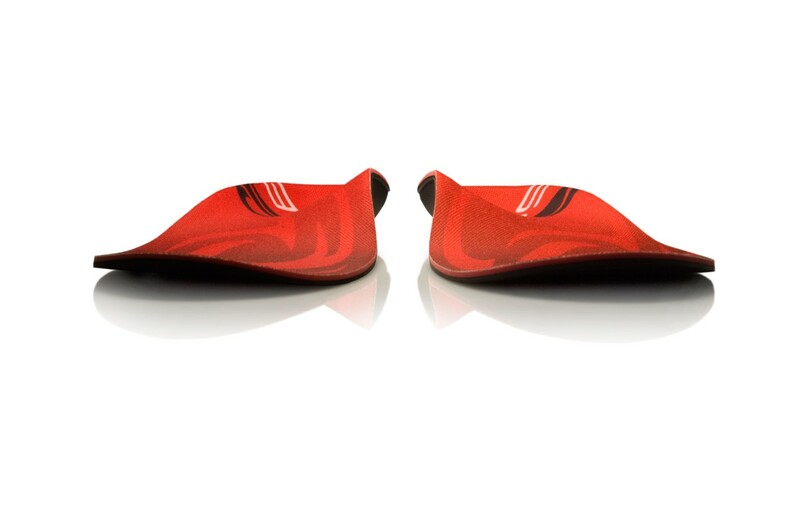 There are other custom footbeds that the ski shops are happy to sell you, and they may take the time to put your foot into a proper neutral position before they mold them, but those are in the $200 range. If price is no object then get those. If price is an object, get these. P.S. Do not overbake them or they will shrink. 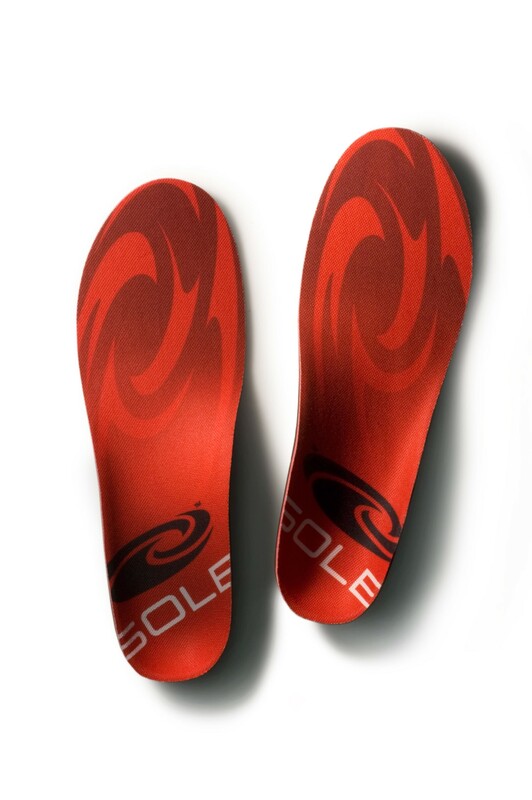 Sole Heat Moldable Wonderful product...helped my heel and feet tremendously. 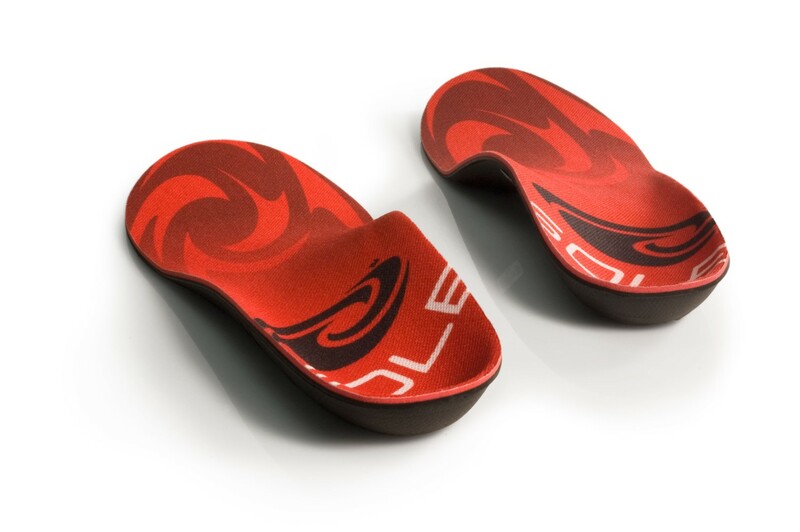 Can easily heat mold or just put in shoe and wear for awhile and it will mole to your feet. Very good product! I had to purchase a size 11 for my 10.5 Merrill hiking boot. Easy to trim and heat.